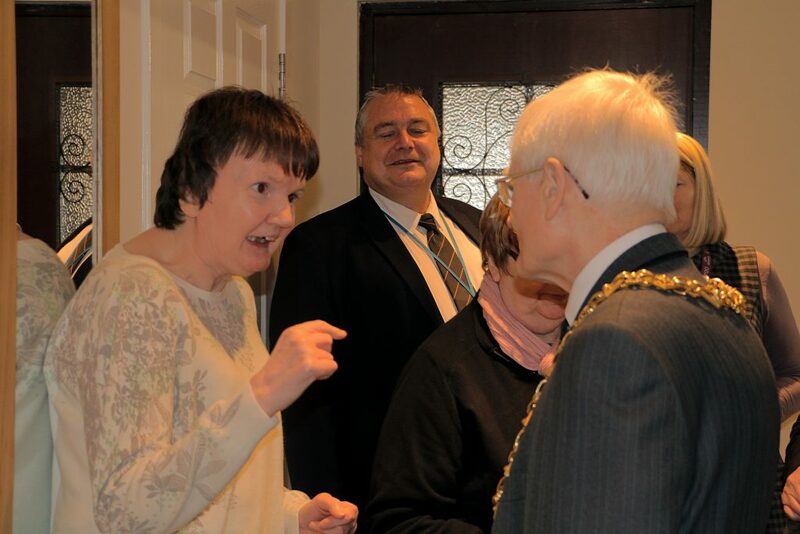 Dundee’s Lord Provost, Ian Borthwick opened Gowrie Care’s new accessible holiday home in the Coldside area of Dundee today. 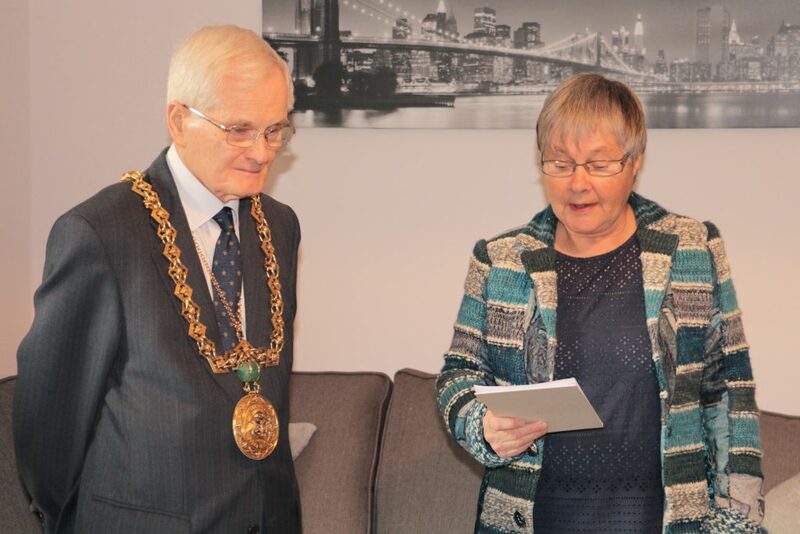 Rockwell Holiday Home will provide a much needed holiday let facility for individuals who have support and care needs, as well as their carers and close families. 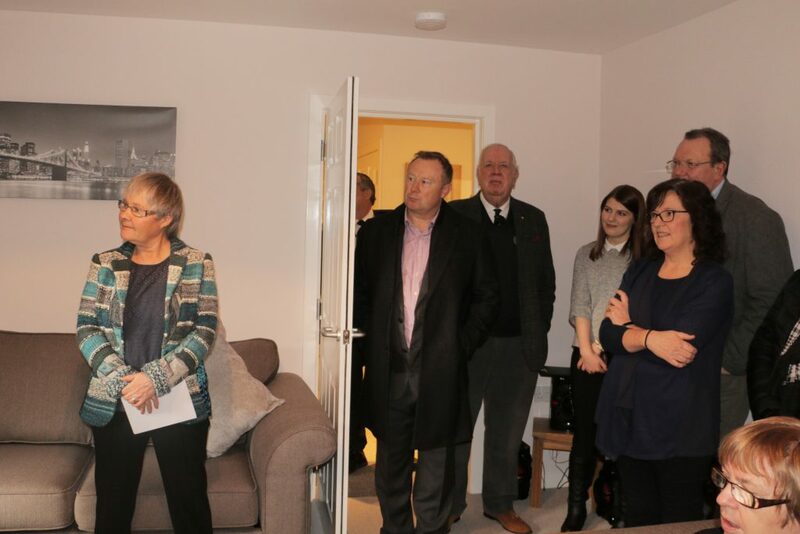 When speaking at the opening the Lord Provost said: “I’m delighted to welcome Gowrie Care’s first accessible holiday home to Dundee. 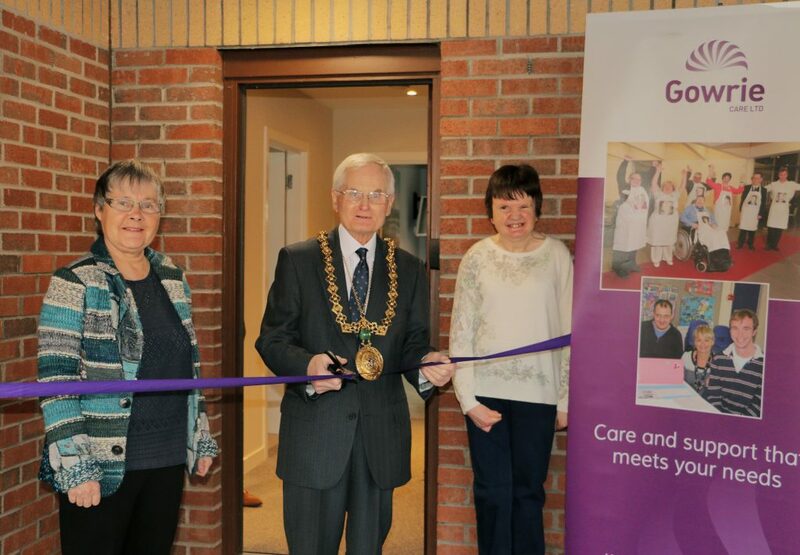 The Lord Provost was joined at the facility’s opening by Gowrie committee members, senior staff and service users. 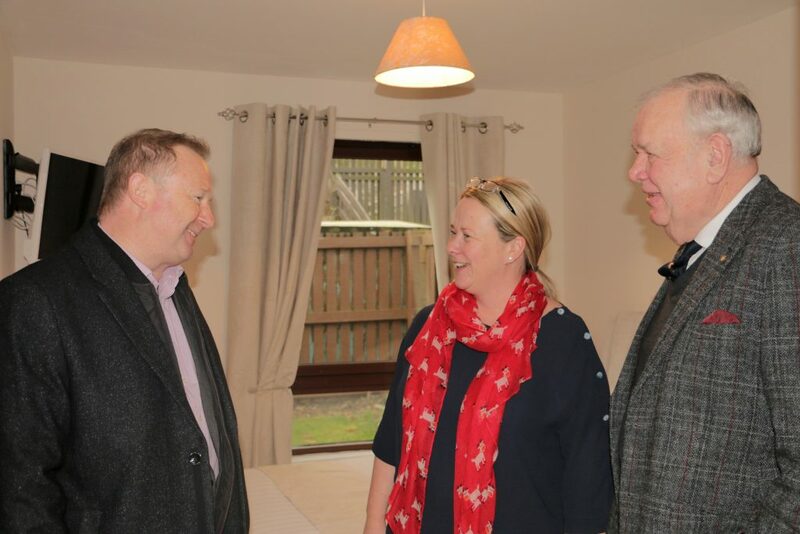 Gowrie chairperson, Janet Lynch said: “Gowrie Care, in partnership with Hillcrest Housing Association and Hillcrest Maintenance Services, has delivered a fantastic holiday home that is both stylish and comfortable. The spacious bungalow has been adapted for wheelchair users with the addition of height adjustable kitchen facilities and a large wet room. “The house is situated in a quiet cul-de-sac two miles north of Dundee city centre which means it is in an ideal location for people to enjoy a quiet break, yet still have a wide range of attractions to see and do only a short drive away. 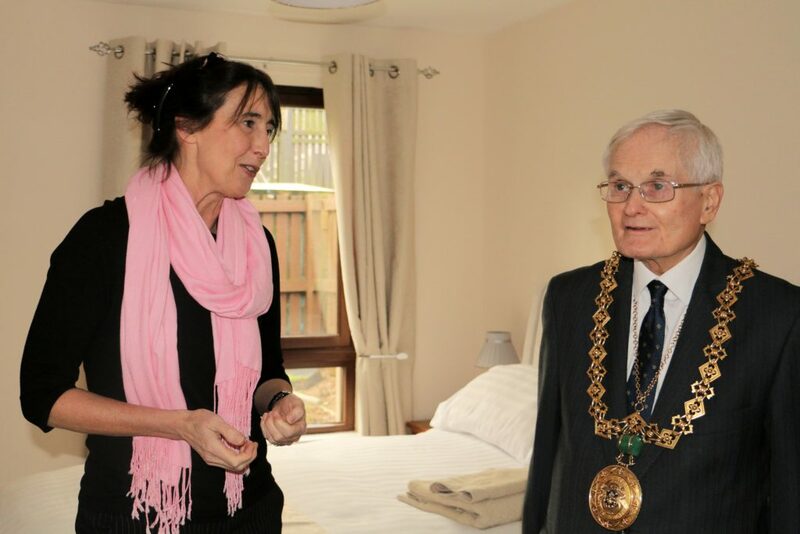 Rockwell Holiday Home is currently available for use by Gowrie Care service users but will be open to individuals supported by other organisations and the local authority within the next few months.